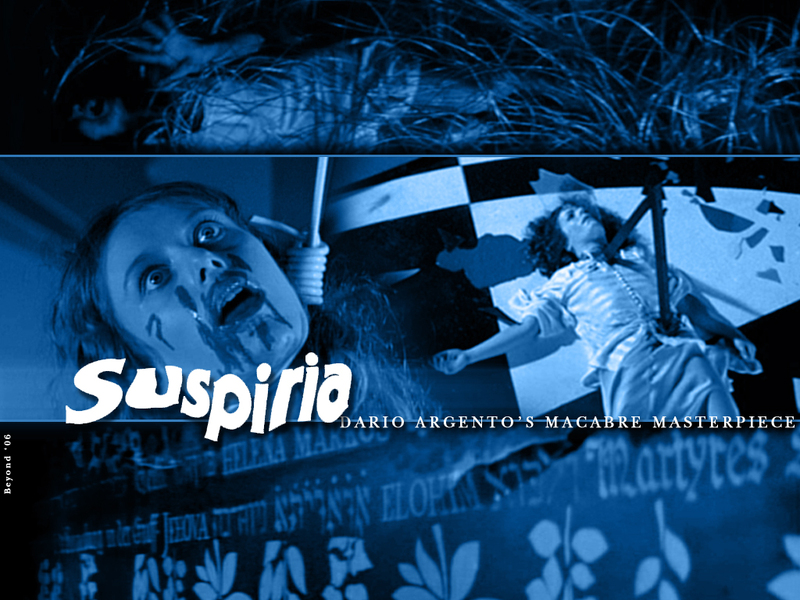 Suspiria (1977). . HD Wallpaper and background images in the Filem Seram club tagged: horror movies italian 1977 suspiria dario argento wallpapers. This Filem Seram wallpaper might contain anime, komik, manga, kartun, and buku komik.